Our car sales software helps thousands of car dealers, like you, manage and improve their businesses everyday. From purchase to sale and everything in-between, easily manage your vehicle sales business with one point of data entry - saving you time and money. Creating vehicle records using our car sales software couldn't be simpler with our handy VRM tool to populate the required fields. Once you have a vehicle set up, take advantage of hundreds of features that allow you to see where you stand, which advertising platforms the vehicle is on, manage your vehicle leads, build deals based on customer requirements, print sales invoices and more. Available ‘live’ on screen or as a printed report, our deal analysis allows you to gain a comprehensive understanding of where you stand on each vehicle. View information such as the stand in value (SIV), total expenditure including recon costs, number of days in stock, margin VAT and full profit. Save hours of wasted time - simply select where you want to advertise your vehicles and we take care of the rest. 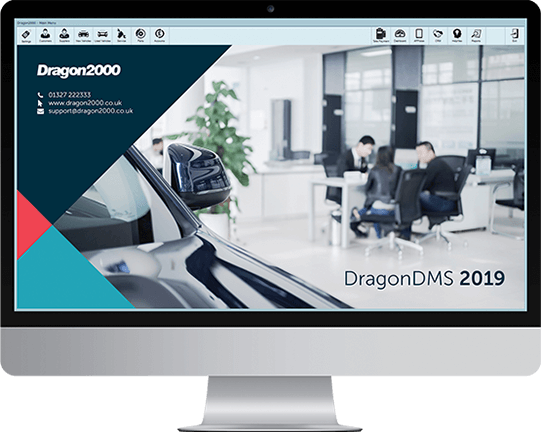 By using the details, pricing and images already in the DragonDMS, we broadcast your vehicle stock to any online advertising platform. This feature not only saves valuable time but also allows for greater consistency across all your channels. Allow your Sales Executives to easily stack a deal, selecting which vehicle the prospective customer is interested in, add their part exchange details, any warranty or additional products and produce a full break down. 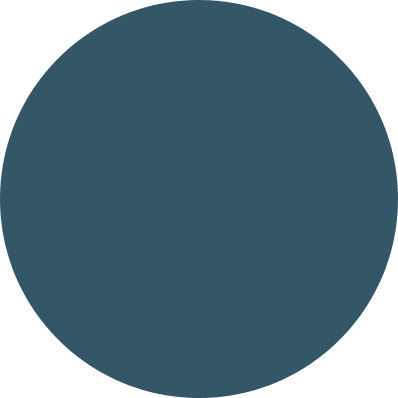 Not only will this show you where you stand on the deal but allows you to present the offer to the customer with real finance offers as we integrate directly with your finance company. A good dealer management system is nothing without the ability to manage your sales leads from enquiry through to completion. Our comprehensive CRM feature not only allows you to track, but automatically pull your leads from your website, finance provider, Auto Trader and any Live Chat feature you use. No longer will leads go missing! Our accurate reporting helps you track and analyse your business's performance. With a huge range of reports, it's easy to view information such as recent sales figures, sales executive performance, stock reports and more. Each user also gets their own custom Dashboard, showing them the figures and statistics that they need to know. Our car sales software is cloud hosted, allowing you access from anywhere at a moment's notice. This is ideal for those that need to login from multiple locations and computers. Our solution allows you to access your DMS without the need for servers, networks or even the latest computer system installed. Our integration with Sage Accounts is second to none as we offer true integration, not a simplistic CSV import that is prone to errors. We handle all of the complications and our expert team is here to assist you and your accountant should you have any queries or questions. We also take care of Making Tax Digital with our MTD package. Q. Do you have a link to Auto Trader? A. Yes, we can send your stock multiple times per day to AutoTrader, including to your dealer profile page. Any leads you receive from an AutoTrader advert will appear in your CRM section in the DragonDMS. In addition, we also have a number of other online advertisers that we send daily feeds too. Q. Can I create a quote for a prospective customer? A. In the DragonDMS, you can create deals for prospective customers. The deal can include part exchanges, delivery costs, additional chargeable services, deposits and will produce a sheet that shows the final balance to change figure. Q. Can you do a budget search for vehicles? A. We have an integration with Codeweavers which allows real-time finance quotes to show directly within DragonDMS and also has a monthly budget search tool. You can apply a customer for finance straight from the car sales software. Q. Can I send a video of a vehicle to a prospective customer? A. Sales videos can be taken using Dragon APPraise, these videos are saved against the vehicle record and can be sent by text or email to prospective customers. Once sent you will be notified when the video has been watched, you can also see how many times they have viewed the video.